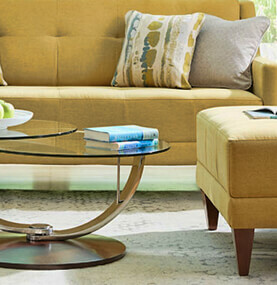 Better Homes Furniture Co. was started nearly 70 years ago in North Wilkesboro, NC. Now in the fourth generation of ownership, Better Homes Furniture Co. is an old fashioned furniture store emphasizing GREAT service and a WIDE selection of products. Whether you are in Avery County, Watauga County, Ashe County, or right here in Wilkes County, we invite you to come visit our 12,000 sf showroom and see for yourself why Better Homes Furniture is truly "Better". We promise that there will never be any pressure to buy.